ZenOffice > Is your business ready for GDPR? A significant new data security law, the General Data Protection Regulation (GDPR) comes into force on 25th May 2018. This means every organisation that process personal data must have measures in the place to comply with GDPR. While there is still reliance on printing and scanning to support key business, businesses need to protect personal data against unauthorised processing, accidental leaks and theft. This is where ZenOffice Managed Print Services comes in. Our easy to use print management software provides an extra layer of security with user authentication for accessing printers and other document print services. 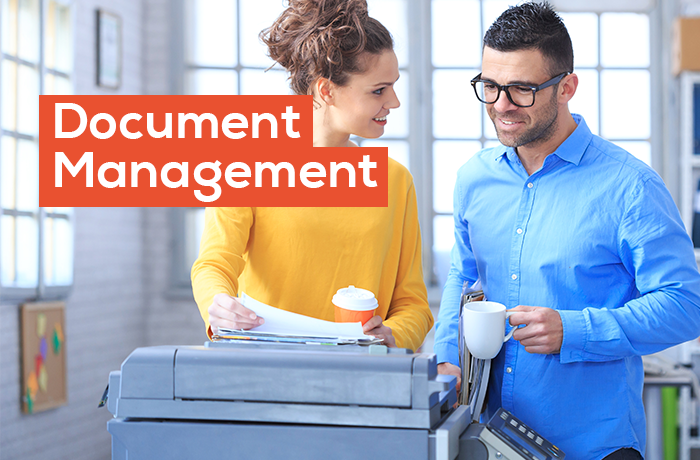 Our document management platform takes care of the storage, archiving and retrieval of documents. The secure storage is encrypted so crucial data cannot get into the wrong hands. Data can be automatically encrypted and ‘shredded’ after use, ensuring personal information is kept safe. 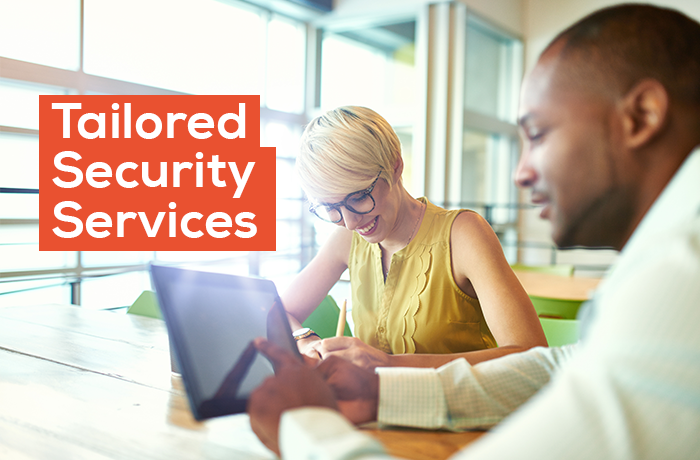 With a range of other options that can be tailored to fit around your software and fulfill your security needs. 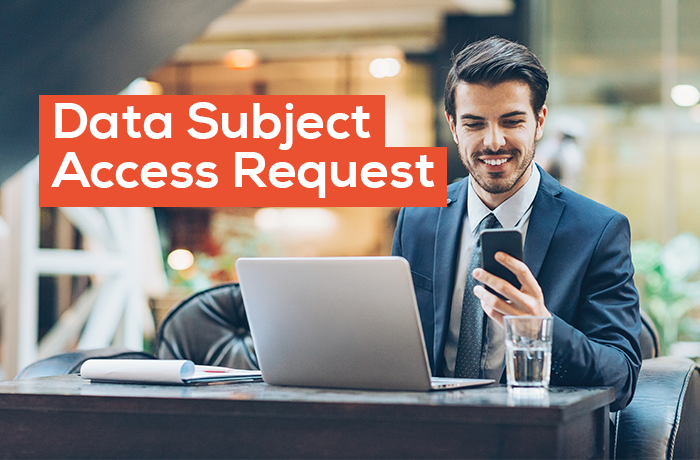 Anyone can request a copy of their personal data you hold, including how it’s being processed, stored and shared. There is a deadline for every DSAR and you may receive a fine if you miss it. 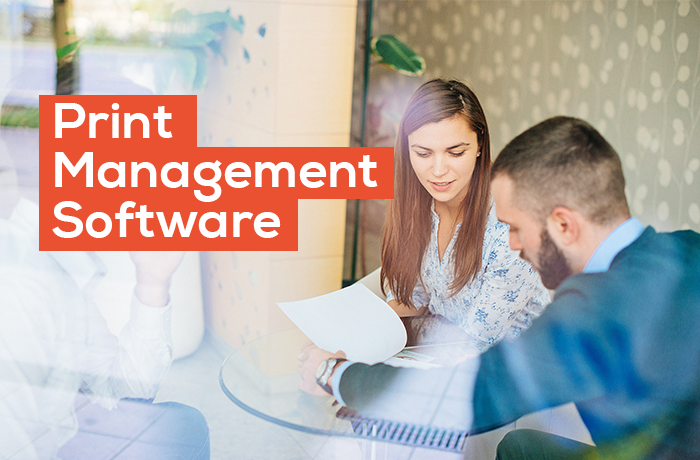 Save time and money with output management tools. 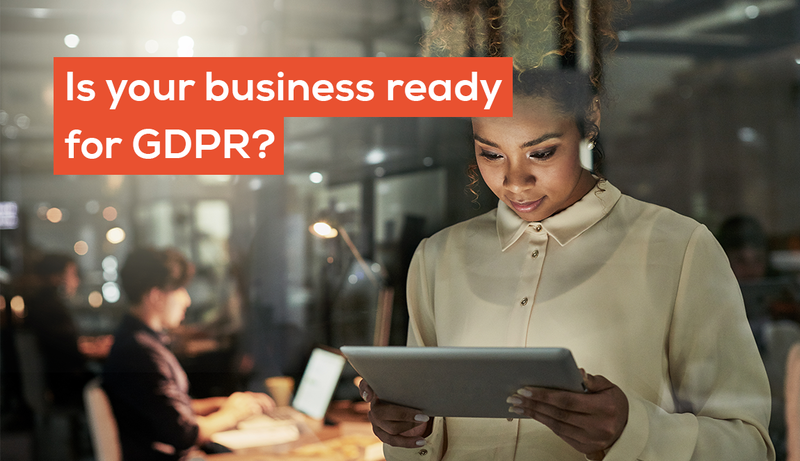 With only 10 weeks to go, now is the time for all organisations to start assessing how ready and able they are to comply with the GDPR. Our Managed Print Services assessment can help you take the right steps to make sure your organisation is secure, safe and compliant.